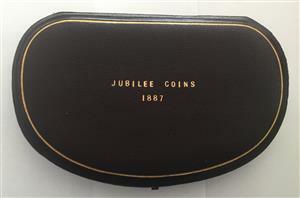 1887 Contemporary Jubilee coin set case (no coins). 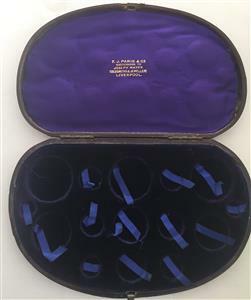 Case holds 15 coins which is unusual for that year. 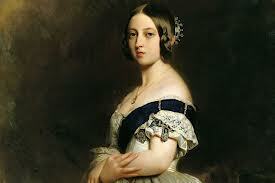 These cases are scarce and getting harder to find. Normal wear for age, clasp closes well,one blue ribbon coin tab missing.